SDCC 2017: Marvel LIVE Day 4! SDCC 2017: Marvel LIVE Day 3! 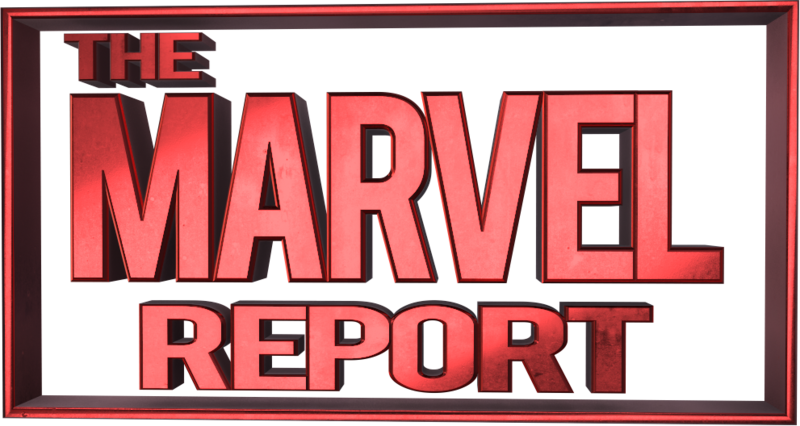 SDCC 2017: Marvel LIVE Thursday Day 1!